Do you want to make your videos Creative and professional through video editor app on your iPhone or iPad? Sometimes, if you don’t have with your MAC or Computer. You don’t need to worry about for editing any videos or songs, If you are using an iOS device, then you have a great opportunity for Creating your videos without any doubts. There millions of Video Editor and Movie Maker available on App Store. Video editor has the best tools for making videos professional. It inbuilt many great features inside there like as Visual effects, transition, cutting, rearranging segments, and much more. Today I will share best video editor app for iPhone that helps you to edit your videos on iPhone devices. For this application. We have listed some of the top 10 video editing apps for iPhone which allow you to create videos or photos and do all kinds of things on your iPhone or iPad. These decent apps for editing on an iOS device, they will give you full control over the choice of editing. I spent so much time to researchers and gave some of best recommend video editing software for you. So without any wasting time, let’s jump it and see which are the most wanted video editing for your iPhone devices. Here below, we list top video editing app for iPhone which allows you to create high professional movies out of your video clips and do all kinds of cool things on your iPhone. Please Note there: All Applications are Requires within iOS 9.3 or later and compatible with iPhone, iPad, and iPod touch. iMovie is one of the most popular Video Editor and movie makers for an iOS device. It comes with stunning features and graphic templates. It’s easy to add voice or music track and split any clips and make an awesome Hollywood-stylish promo. Within this app, you look of some creative Filters overlays and templates. You can save your videos directly to your phone either you can share any videos on Youtube or other social media platform or export to your iCloud Drive. One of the best thing in iMovie app or software is that help you to transfer and edit your project file on Mac or iPhone or iPad. It’s Working perfectly and don’t worry it for editing and complete the project. Pinnacle Studio is Powerful, creative video editing app for iPad and iPhone. It includes with features of effects, titles, and templates, With this app you can create amazing animations slide with Fast or Slow Motion and also you can add, dynamic effects, transition, timeline and a soundtrack on the video, audio, or photos. It supports HD output and able to share your clip or movie via YouTube, Facebook, Cloud-storage, Airdrop, etc. If you want to edit your project on PC, then you can Continue editing your project file on your PC with significantly more elements and features. Quik is one of the popular video editor apps for iPhone. With Quik, it creates awesome and amazing videos. In this Quick editor, you find great features and tools as beautiful transitions, Visual effects, graphics, Videos style and Frame Stylish this app help make your videos creative. Via this app, you the design of your personalized stories with dynamic title slides, transitions, emoji of the video. You will easily share all videos to Instagram, WhatsApp, Facebook, etc. VivaVideo is an easy and professional editing tools for making slideshow and movie. Well, there are also include some various features and effect as like trims and merge your videos, enhance your videos with transition, text and background effect. You can also adjust Slow/Fast motion speed of your clip. This app helps you make video slideshow of your moments with photography, video and share your Videos stories to your companions and family. Awesome themes including Love Birthday friends Cute Pets etc. FilmoraGO is the best video editor app for iPhone, including with free magical effects, split, music, adjustment of color, slow motion, Overlays, and Various Filters, Trim & more – including editing tools. FilmoraGO helps you to make an excellent slideshow of your videos or photos with using cool tools. VideoPad video editor is one of my favorite and top of the list when I was starting off my journey this is my first video editor which I learned so much and help to create a video.It’s very best professional video editing software for all devices. It comes with stunning Transitions, and visual Video effects also include with fully featured options and tools for making professional videos. It supported all Input and HD Output Formats of the Videos, Images, Audio. Adobe is not on the top of a list. It can’t be ever. Mostly Hollywood film director uses Adobe after effect software for making a dynamic Movies. Yes, these are right, Every Professional Video editor use this software for creating a great effective video. That because This is a powerful Video editor, so everybody loves the Videos and Movies. If we are talking for Adobe Premiere Clip. 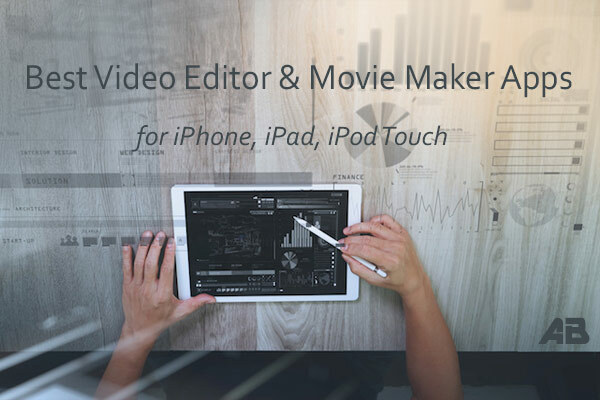 This is also a great video editor app for iPhone and iPad. This app comes with an additional feature as like effects, transition, lighting colors, Drag and drops clips and more features included. While if, you want for making great videos with more advanced features. 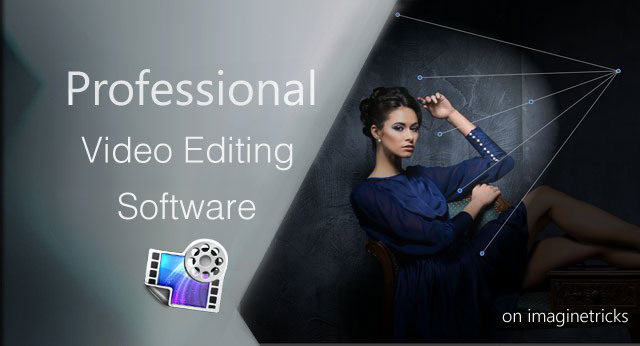 You can check out best professional video editor for MAC & PC. Mix music tracks with your sound. Share video directly to Twitter, Facebook or YouTube. If you are looking to mash up a videos or pictures and put some background elements, this is a formidable choice for beginner or starter levels. Splice is a Professional Video Editor for iPhone, iPad or iPod Touch including with a many of video effects, filters, text options, even some built-in effects and more creative, beautiful motion effects. 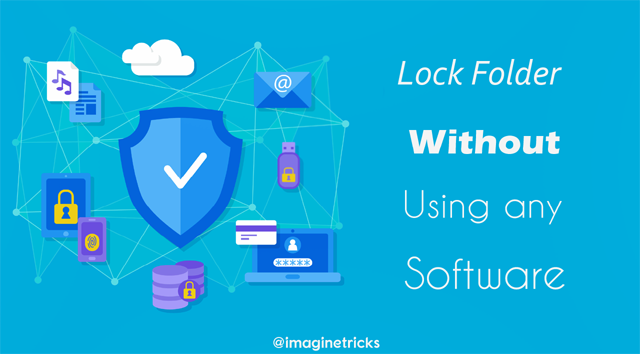 Splice is very easy for sharing your object + save your videos. The filmmaker is a good video editor app for iOS. Its comes with great features, effects, trim, text overlay, Professional transition and merge option. You can also reverse your video, speed up a video on Slow Motion or Fast Motion. This app also helps you to remove background color screen Chroma Key (Green Screen) You can do everything from Filmmaker app. Magisto is one of popular and stylish video editor for iOS. It has over 80Million Happy user on worldwide. It can apply video filters, video effects and transitions to make your movies beautiful. 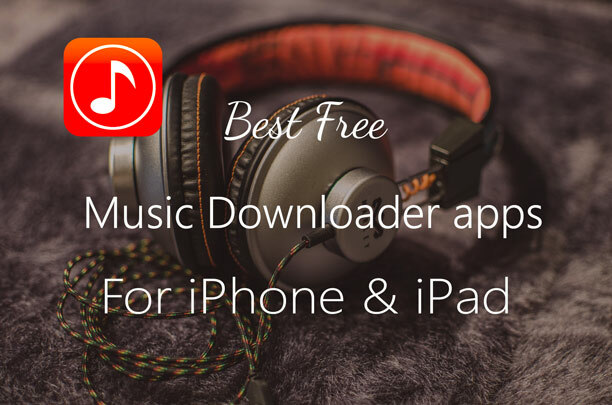 The app, lets you choose a video clip or add a soundtrack track from your library. Magisto gives you the option to make Powerful HD videos. It is also available on Premium Features with more advanced features. Video Editor Videorama is the best video editor app on the App Store. Videorama lets you make amazing movies with tap to add and animate text, slideshows Overlays timeline, photos, music and various filters. Adjust brightness, contrast, exposure and many more tools are included. You can combine your one videos or photos together. This app will fully fun and enjoy with editing.